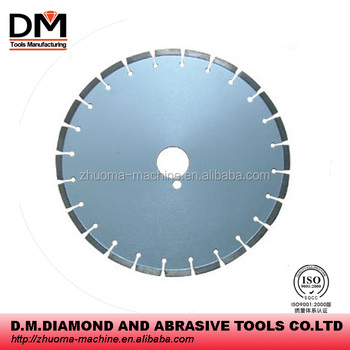 Diamond Segmented Cutting Disc/ Saw Blade is used to make cutting on stone. It can be used bu single blade and multi blades. Our Diamond Segmented Cutting Disc/ Saw Blade is approved for its good sharpness, smooth and flat cutting slots, no chipping and long working lifetime. 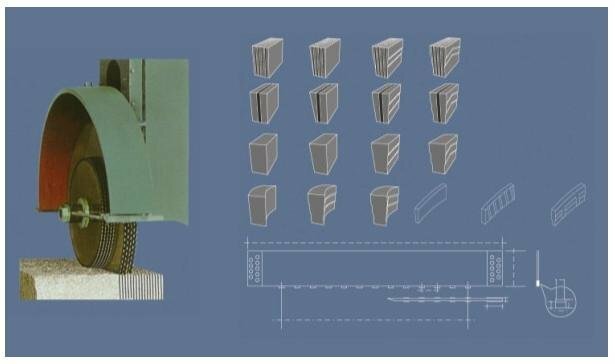 This product is normally used on single-head or tow-head automatic cutting machines and manual cutting machines. Size and mounting dimension upon request.